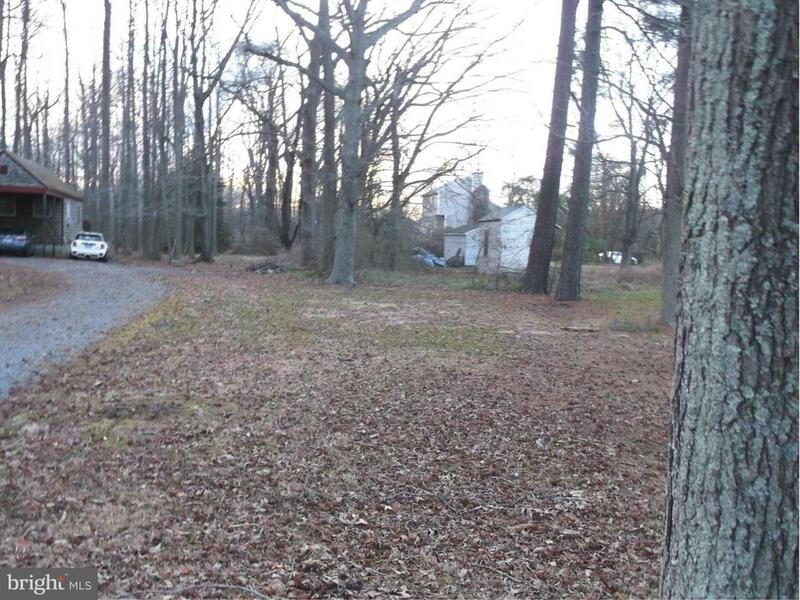 Buildable lot in Rock Hall in the desirable area of Gratitude. Subject to Non-Tidal Wetlands buffer - delineation plat available. Water and sewer hookup available subject to approved building plans. Deeded use of right of way to lot. Close to the Beach and the Bay and popular marinas. Water view 200' from lot plus marina nearby to store boats. Listing courtesy of The Hogans Agency Inc..